Do not let this old sign fool you. 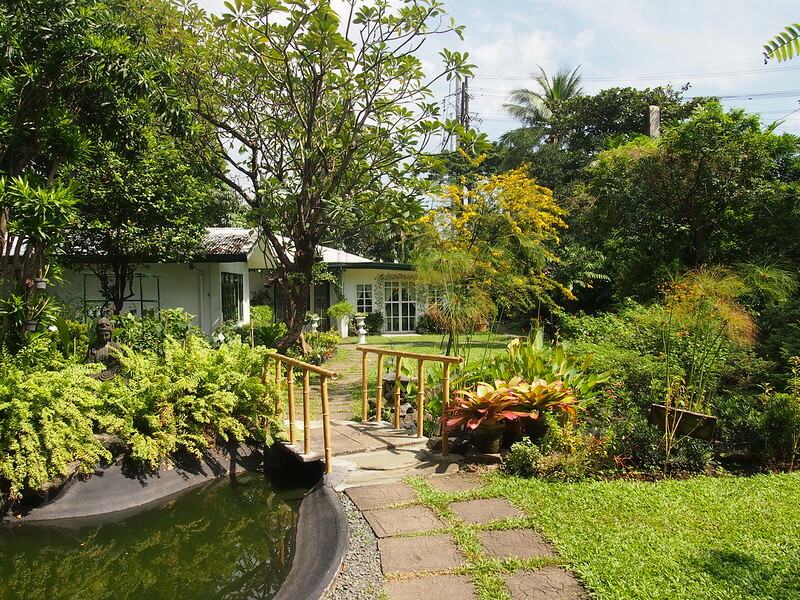 Within the gates of the Makati Garden Club is a beautiful patch of greenery – garden, pond, flowers, trees. 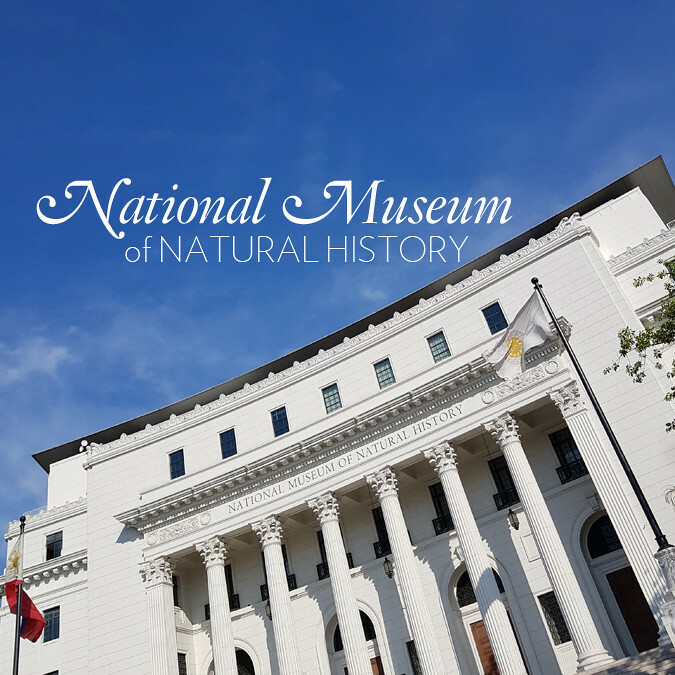 It’s hard to imagine that this sits right on the corner of EDSA and Ayala Avenue. In the many years I’ve been living in Manila, I never knew this piece of paradise existed. 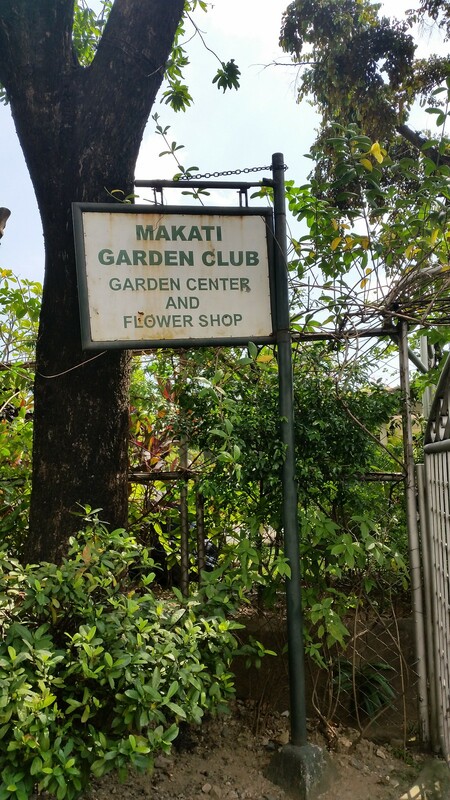 The Makati Garden Club is a private club that caters to a few (of mostly) women members who share the love for plants and landscaping. 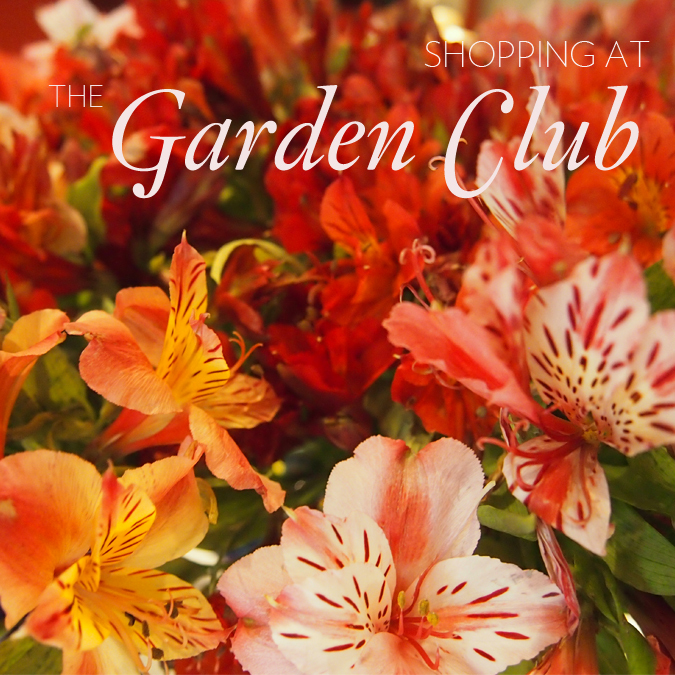 Members get discounts on plants. This past year, the former quiet little cafe at Makati Garden Club got a makeover and became one of Manila’s best secret restaurants. Read about it here. 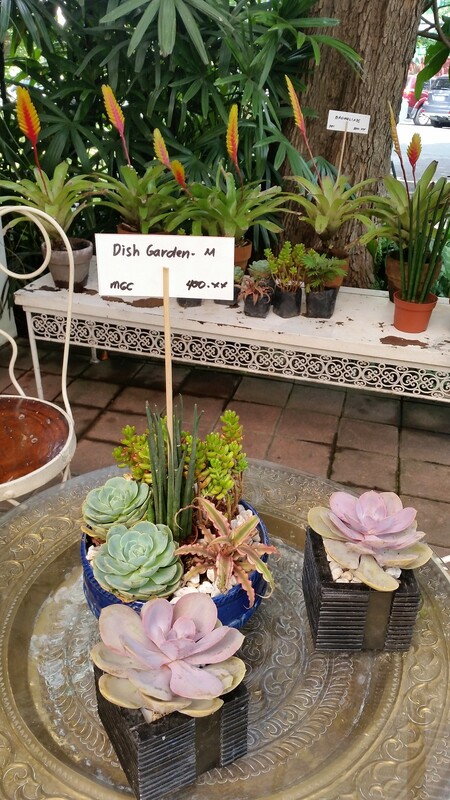 A great surprise is a little shop in the garden called Melograno. This one’s open to the public. 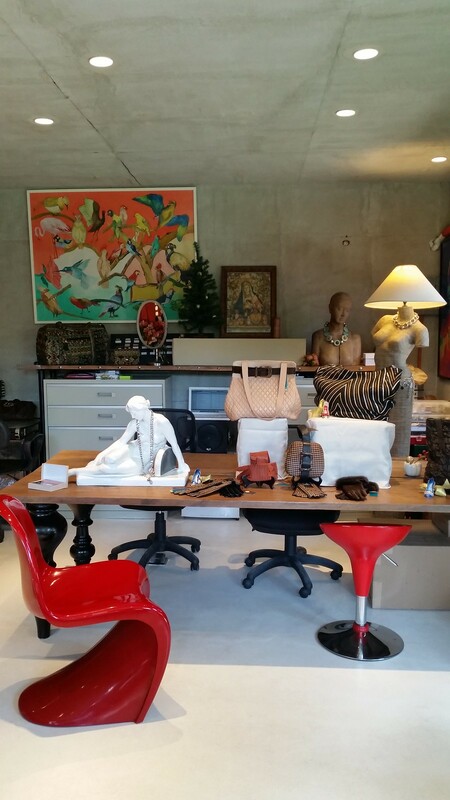 The tiny workshop is filled with fashion, furniture, art and accessories curated by Mrs Ruby Roa. I zeroed in on that gorgeous wooden desk. Wow, thank you for your response to my previous post about getting back to basics and telling more stories. I really appreciate that you’re all still here. Thanks for the comments in Disqus below, in my Facebook page, and even in Instagram. We will try to tell more stories. It took me days to complete this post. Haha. 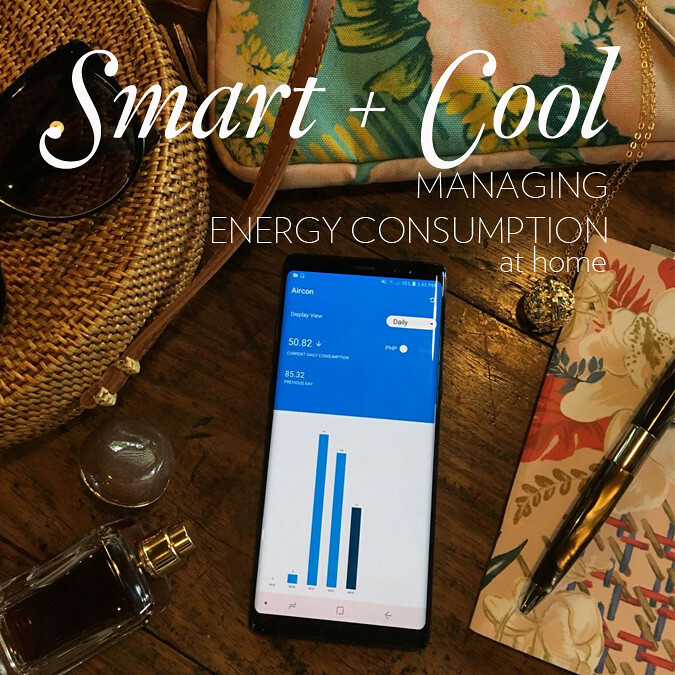 Because after all that, here is another product launch. But hey, really, this happened to me and Stella, and we had fun, so I’m telling this story. In fact, I enjoy this brand so much they recently made me brand ambassador (full disclosure). 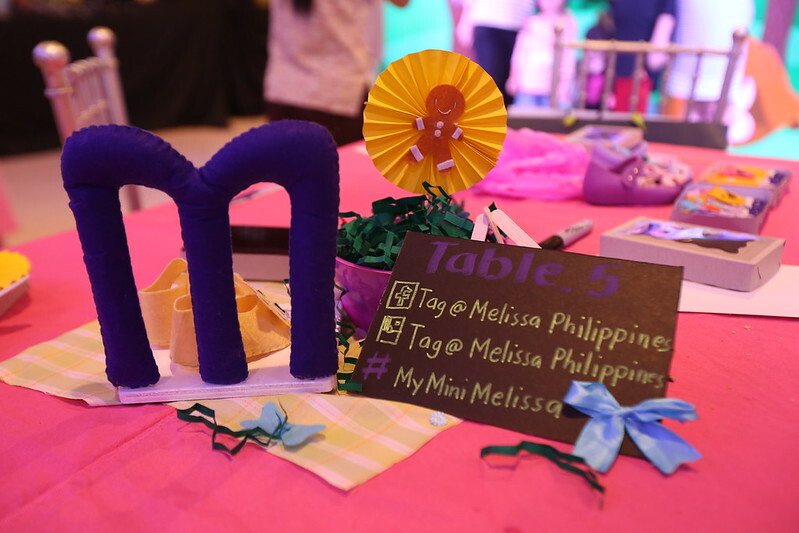 So this is about Mini Melissa, the kiddie line of Melissa shoes. I’ve been a fan of the brand for over five years. They are comfortable and stylish… and lots of fun. I can’t remember exactly when I first bought Melissa. But here is my favourite pair. This one, my happiest shoes! Vivienne Westwood x Melissa. From an Urban Zone shoot in 2010. Apparently I wasn’t the only one who loved Melissa. When Lily was 4, she would borrow them. Ooh, when Stella was a baby, she also played with them. In 2010, the mother brand Melissa launched Mini Melissa. We bought the first generation Mini Melissa x Vivienne Westwood for Lily. It got handed down to Stella. These are a major upgrade from the jelly shoes we grew up with. 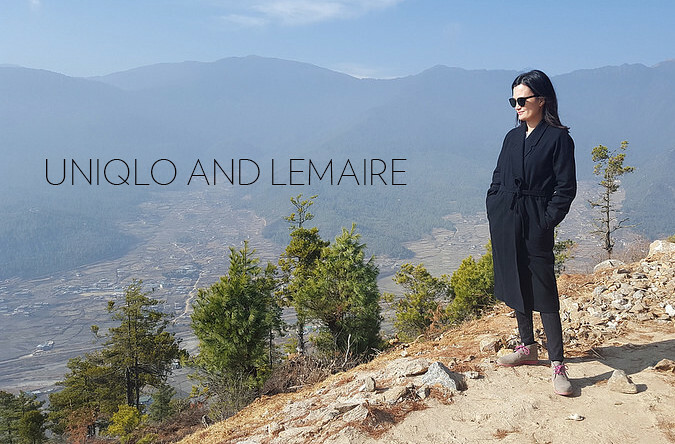 It’s been a while since I posted stories about my home and my family. I have to admit that this blog has taken on a different turn from what it used to be like. 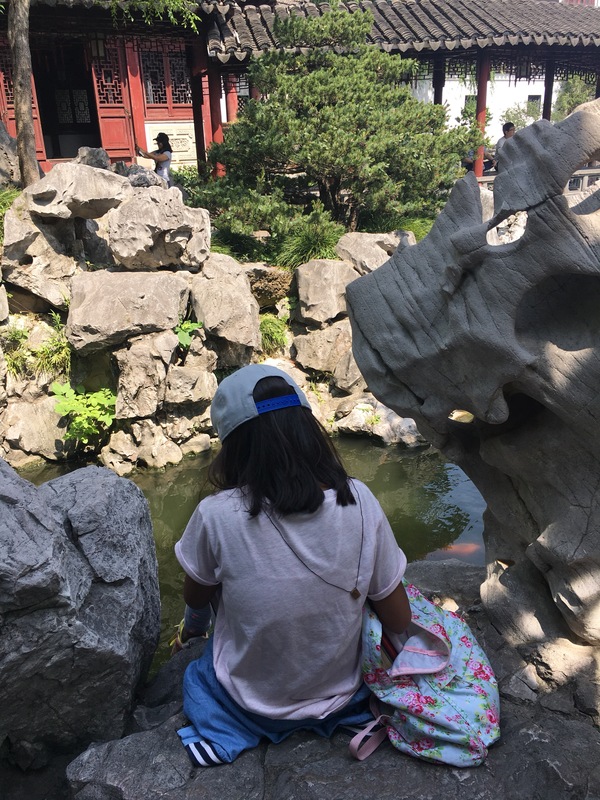 I remember when my blog was still Daphne’s Diary and only a handful of people were blogging, it was filled with random little nothings about my life. And you were all there to keep me company. As the blog grew, it somehow became a product of my “work” like part of the official brand DAPHNE®. 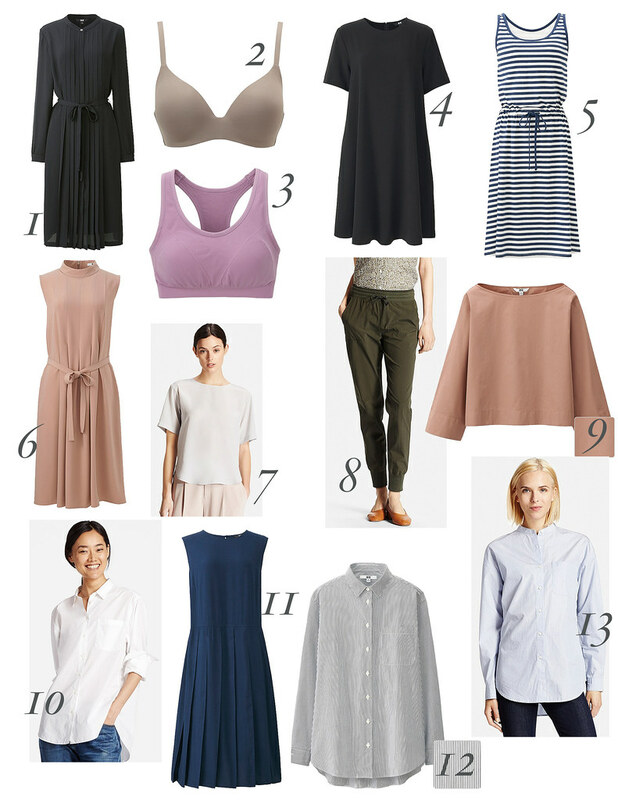 Collaborations came in and with top retailers! 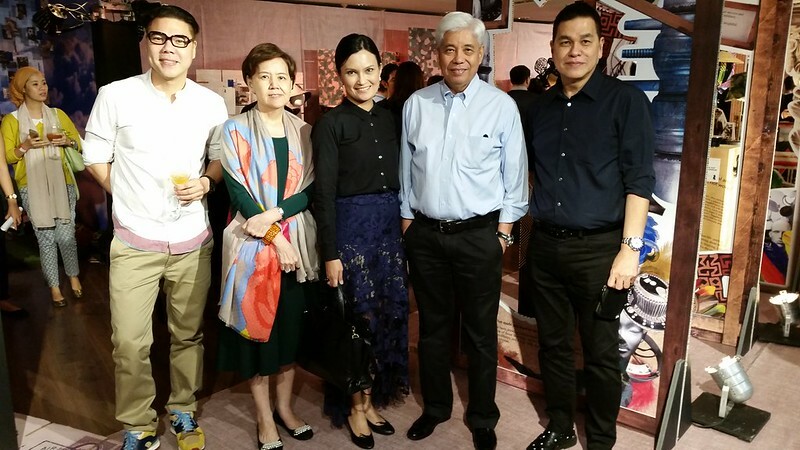 The luxury bed linen line with SM Homeworld and Our Home, my furniture line that retailed in Rustan’s and Dimensione, and of course my pride and joy, the DAPHNE x Bench collaboration. I am so grateful and still floored that all that happened and continues to happen. Hint, hint. Somewhere along the line I feel like I detached myself from the blog a bit too much though. Or am I over-analyzing? Maybe it was because Instagram became too accessible that all my little random diary entries went there instead of here. I didn’t find time to sit down and actually write. Heck, I even stopped using my micro four-thirds camera and DSLR. Today I am drowning in press kits, product samples, event invitations which I appreciate but I also feel like that’s not just what Daphne’s Diary is about. Yes, I talk about products, but I used to share more stories about things I’ve discovered or learned without any marketing or PR activity involved. All authentic stuff. I feel like I owe it to you and myself to get back to my roots. At the very least, all my marketing campaigns are identified. And I also have not partnered with nor supported any campaign that didn’t fit in with my aesthetic and principles. I have declined quite a few. So I will attempt to balance — business and real life. And please let me know how you feel about it. This is not and never was a mommy blog. So I’m not going that direction. I’m also not an expert on food but admittedly, I am in the process of discovering my inner home-cook talents. Join me on that discovery process. Travel is also a big part of our lives now. Though my 10-week stay in Toronto last year almost went un-blogged. There’s so much I didn’t share about that trip because I was so busy living life at the present moment. 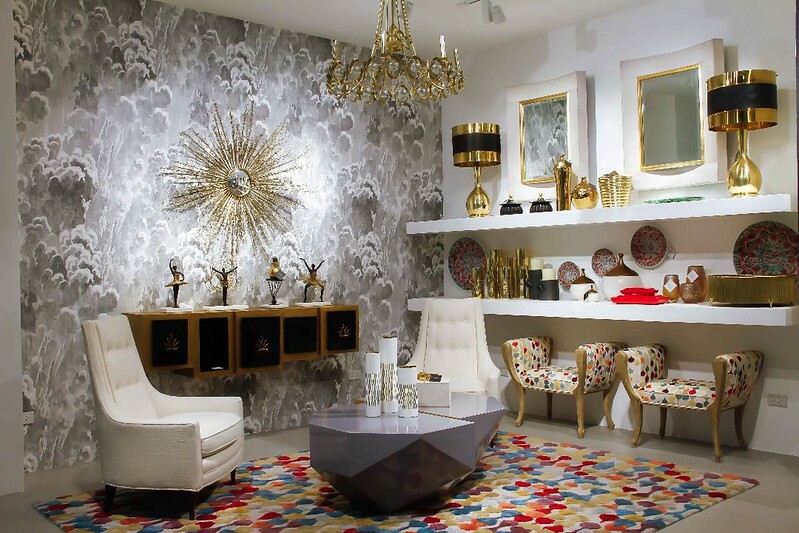 Design is still in my vocabulary especially since we are working at doing more home tours. Health, wellness and spirituality make up a huge chunk of my new life now. I won’t preach, but I may tell stories from this journey. 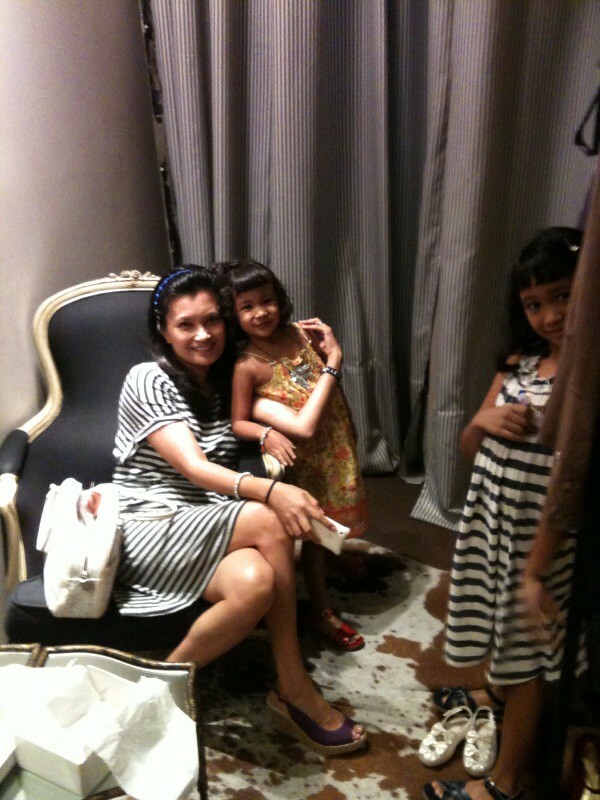 Then there will be little anecdotes about my daughters. When I started blogging, I had only one kid. I was pregnant with my second baby, Lily. Now these girls are growing into their own versions of themselves. I’d like to include some of their stories in my blog. Of course security and privacy is an issue, so I can only do so to a point that we are comfortable with. I guess what I’m saying is, there’s a lot of noise out there. I want this site to continue to be my happy place so I’m regrouping and things are going to change. You are always welcome here. 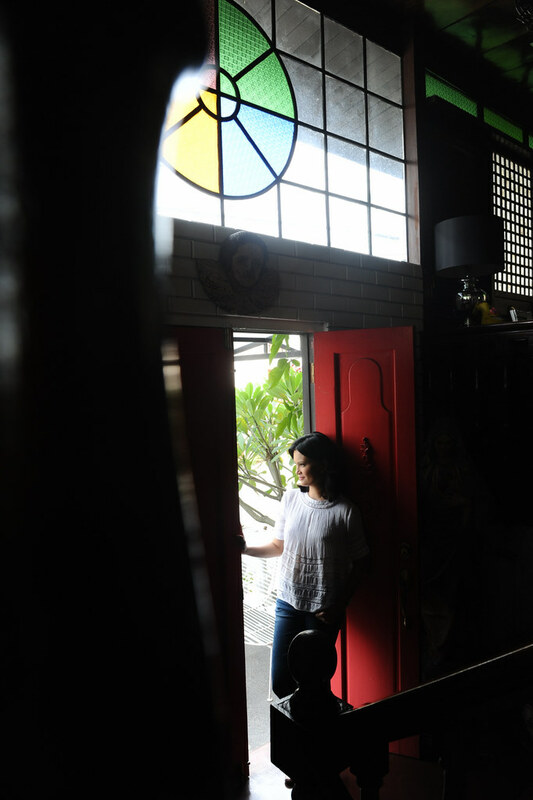 I just did a fun shoot at home with Xeng Zulueta as the makeup artist and Sandro Paredes as photographer. Xeng and I have worked with each other for a long time. She did some of my most amazing cover shoots. This was totally random and fun. We didn’t even have a hairstylist. I just washed and dried my hair myself. Sorry for the unkempt hair. 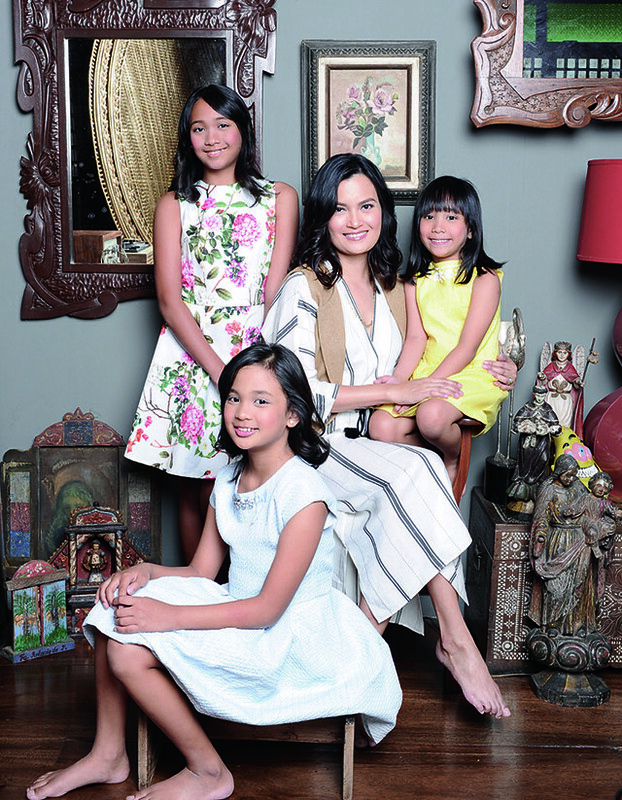 But this is what real life is like at home — minus the false lashes. This is the hallway where my girls’ little feet stomp all over. The house is never quiet when we are home. It is filled with voices, footsteps and laughter. All three daughters are wearing Gingersnaps. My dress is from Sfera, shoes are Repetto. My masterpiece. Haha. I worked with Rafael Calero of Kitchen Studio. He executed all the ideas I wanted and presented me with more options that I didn’t know existed. I’m loving my kitchen floors. These are treated wood from Matwood. Rafael stained them a certain way so they wouldn’t look too red. In real life they’re lighter. I’m particularly proud of my ceiling. I had this brilliant idea of knocking down the existing ceiling and exposing the roof and beams. But at the time, I didn’t know what lay beneath the ceiling lining. Surprise, surprise… a beautiful structural beam. Oops, it’s hardly in photo. I must show it to you at another occasion. My kitchen took forever to finish. The reason was because my sink had to be brought in from Kohler, Wisconsin. Yes, Kohler is not only a brand but also a place. It is beautiful. Here are stories from when I visited the Kohler sites in Kohler, Wisconsin. My sink is made of enamelled cast iron. I absolutely love it. P.S. We had to make adjustments to the cabinetry in order to make the sink fit. We initially didn’t know we could have this sink, until I had a “love affair” with the brand officially. My windows are pretty special too. It’s a huge treat to have new windows like this. 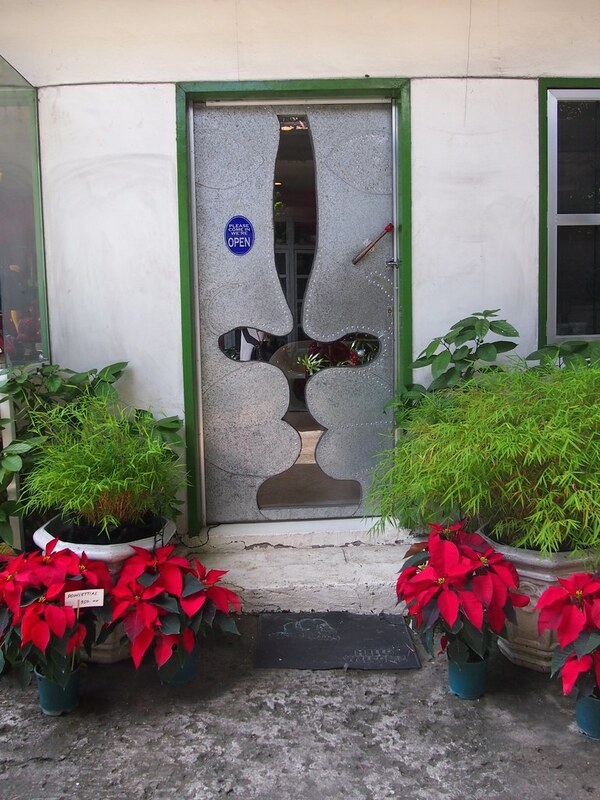 These are tempered glass and PVC from a German brand called Veka from Fourlinq. 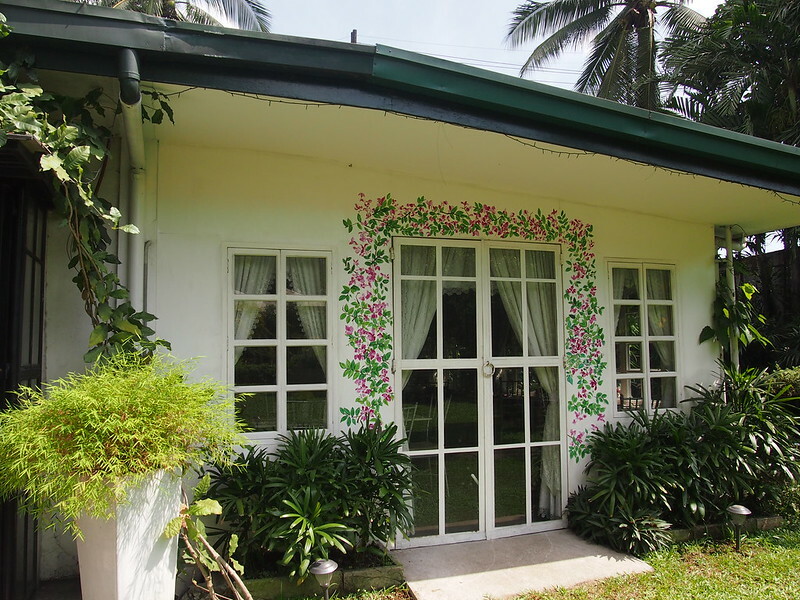 As many of you know, the rest of the house has wooden capiz windows. Balance and irony. Haha. Oh, if you’d like to see the video of my kitchen renovation, click here. Top from Sfera, jeans from Uniqlo, shoes from Repetto. My throne. Seriously. Because every woman must be the queen of her home. Ha! 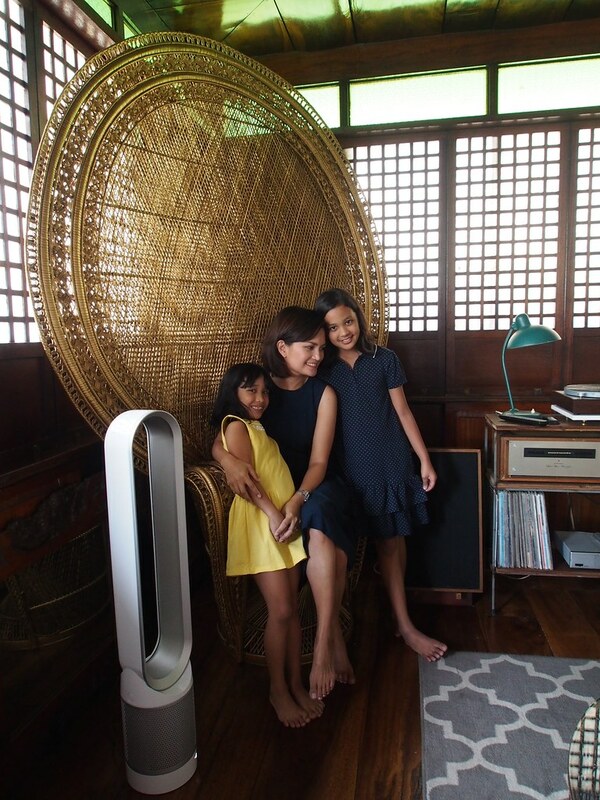 This Raina chair was a special birthday gift to me by Vito Selma. 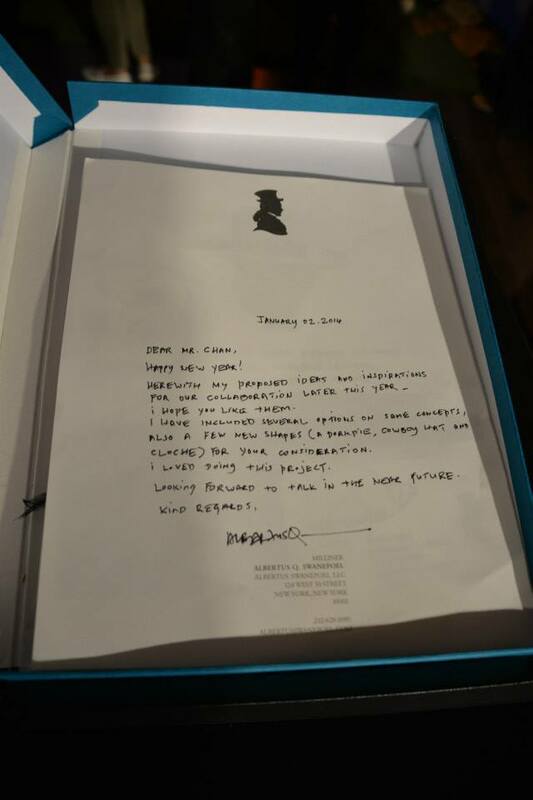 He sent it to my house right after he showed it in Manila Fame, March of this year. It is, by far, the largest present I’ve ever received. Look at it going through our door on Instagram. I love it! And I adore Vito! P.S. Dress is from Sfera. Oh dear, the kitchen beam is still not visible in this photo. Oh well. Here are my three bunnies. We purposely bought three un-matching stools. You can see a bit of a mess behind me. Proof that the kitchen is not “for show.” It’s a real working kitchen. Perhaps only Pinoys will know what I mean about that. Haha. So we dressed up a bit in this shot. I’m wearing a silk dress I bought in Bali from Magali Pascal. 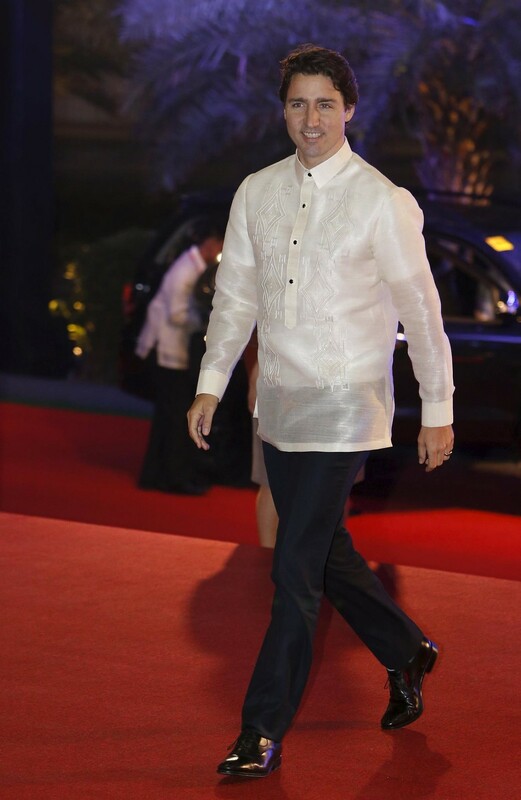 Sophia is wearing Rajito by Rajo Laurel. 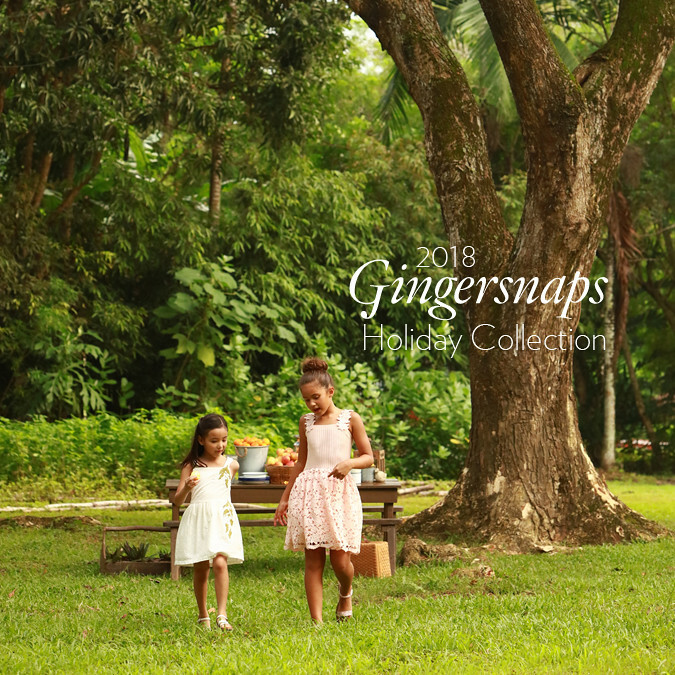 Lily and Stella are wearing Gingersnaps. The most photographed part of our house is the red door. Every time I have press people over they think they have the “money shot” with the red door. I have to disclose that it’s been done many times. I can actually do an entire series just filled with red door shots! Hmmm, that’s an idea. Future blog entry perhaps. Well, the story here is that the house is really old. It’s the house my husband grew up in. And when we got married, we wanted to give it a bit of a facelift, but slowly. So we began with paint. I wanted red from day one. We also played with colour inside the house — pink hallway, green living room. My advice is, if you don’t have much budget but you want to give your home a boost, start with paint. Don’t be afraid of colour. All photos by Sandro Paredes. Make up by Xeng Zulueta. 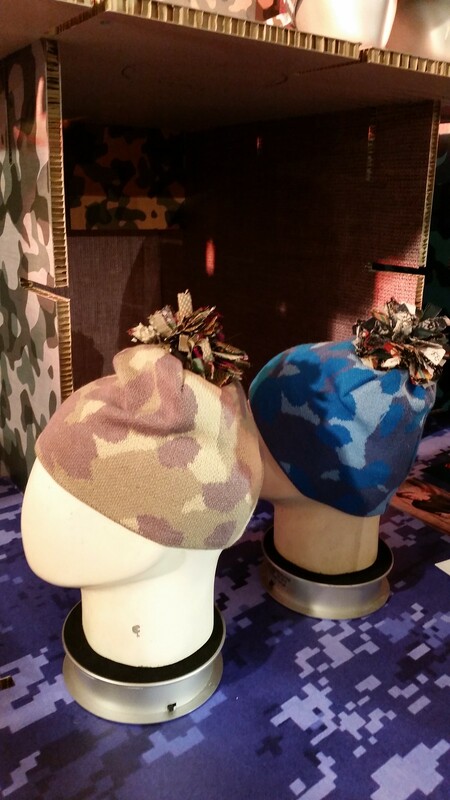 Sarah Lahbati wears a camouflage knit cap with multicoloured pompom from the Albertus Swanepoel x Bench line, P399. 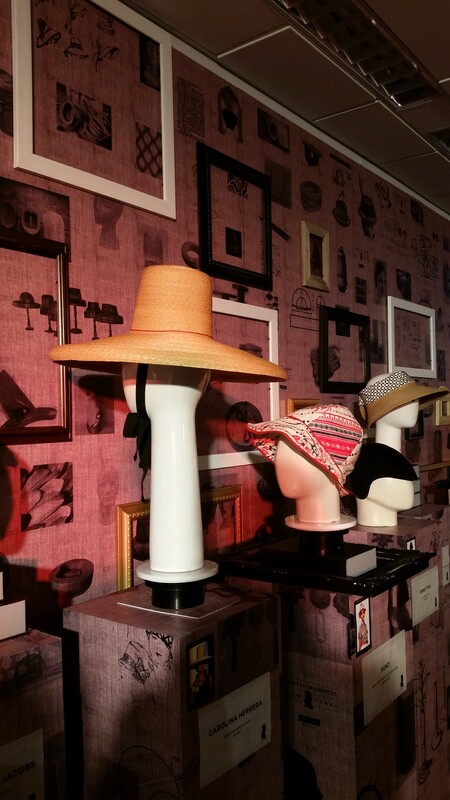 I was so honoured that Bench asked me to host the launch of their collaboration with South Africa-born, New York-based master milliner Albertus Swanepoel. 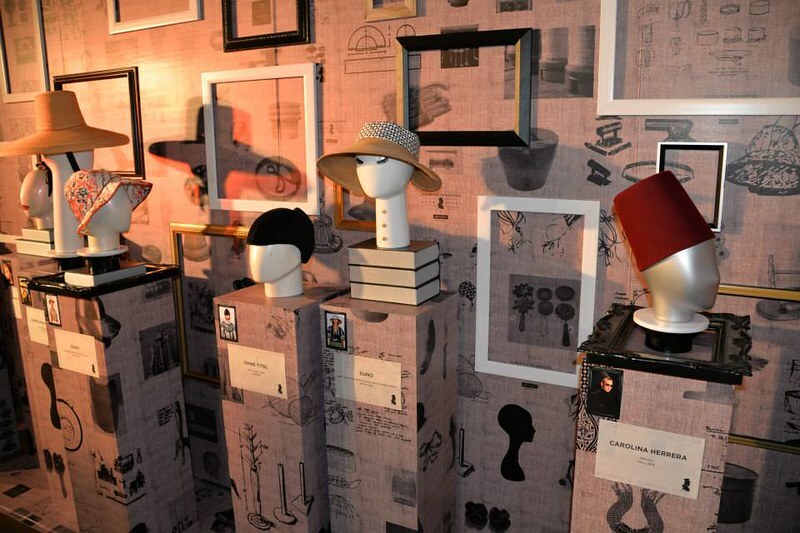 Instead of the usual fashion show extravaganza, Bench set up a beautiful exhibit of Albertus’ creations that included pieces from his archives and the presentation of the current Bench hats. He gave a very generous talk about his design principles, his inspirations, and his methodology to an enthusiastic audience of students. 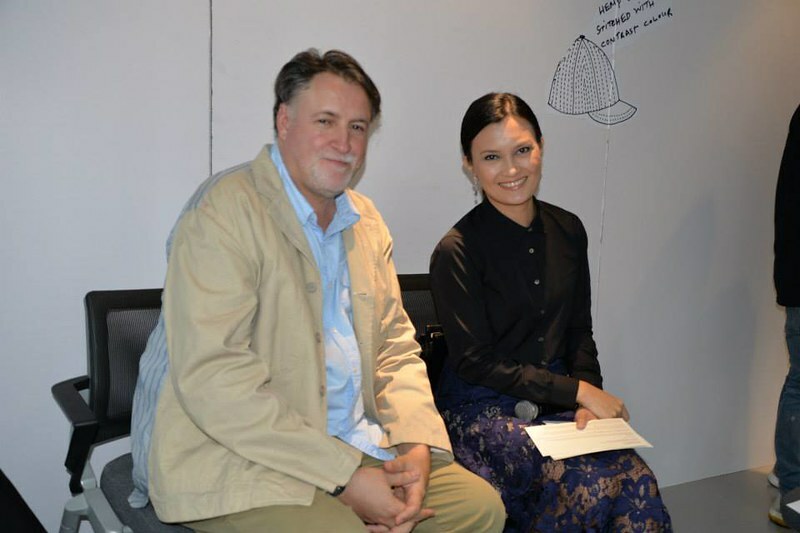 Albertus Swanepoel is known in fashion circles as the master milliner. 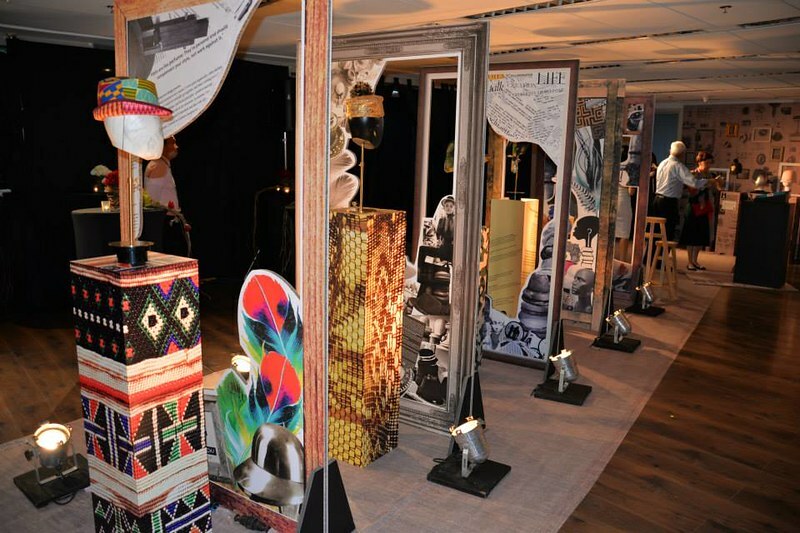 He started his career as a fashion designer after receiving a Fine Arts degree and studying fashion design in Johannesburg. In the late 80’s he moved to New York City and found it difficult to find work as a fashion designer, so he started a glove company. He eventually went back to school at the Fashion Institute of Technology and studied millinery. 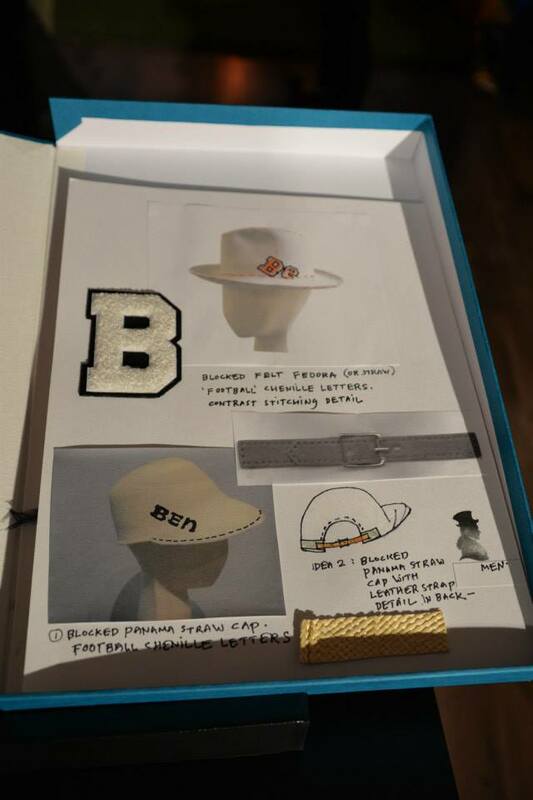 In 2004 he became the hat-maker of Marc Jacobs, and eventually other designers became his customers — Proenza Schouler, Erin Fetherston, Carolina Herrera, Peter Som, Tuleh, Nathan Jenden, Costello Tagliapietra and Thakoon. 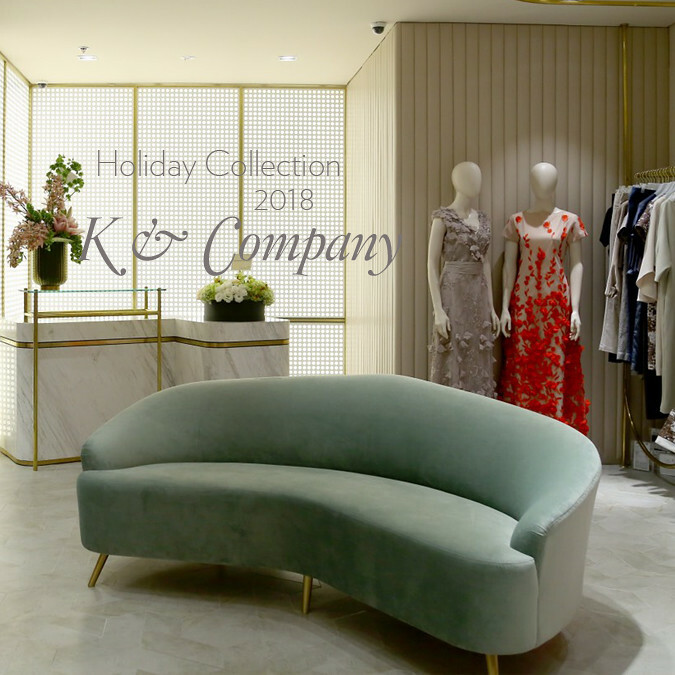 In 2006 he started his own collection for women which now sells at Barneys New York, Tomorrowland in Tokyo and 10 Corso Como in Seoul to name a few. In 2008 Albertus was a runner up at the CFDA Vogue Fashion Fund. 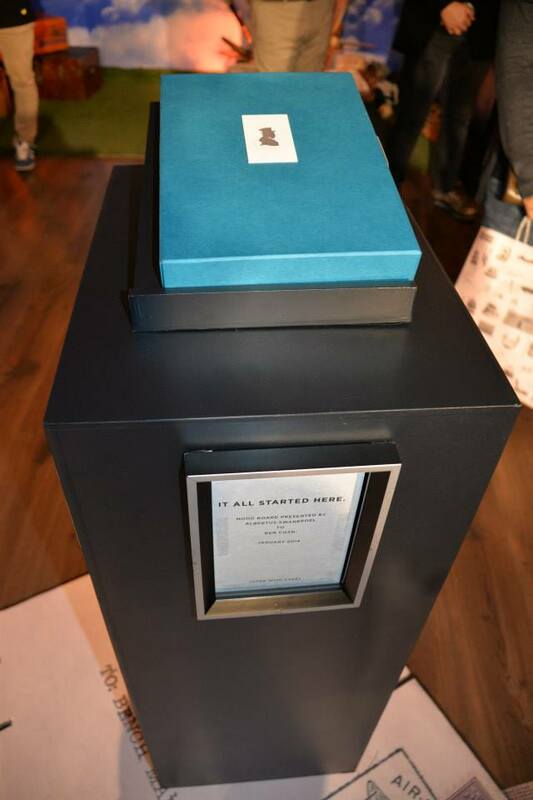 Part of the prize was a special line produced and sold by Gap. This was the turning point of his brand. He eventually did more collaborations with retail giants like Target, J. Crew, Stetson, Club Monaco, and now Bench. 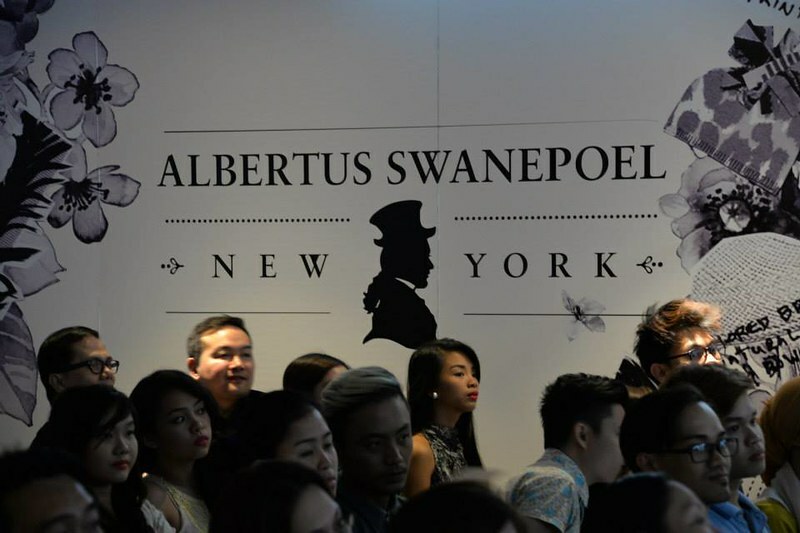 The Albertus Swanepoel exhibit at the Bench Tower in BGC. 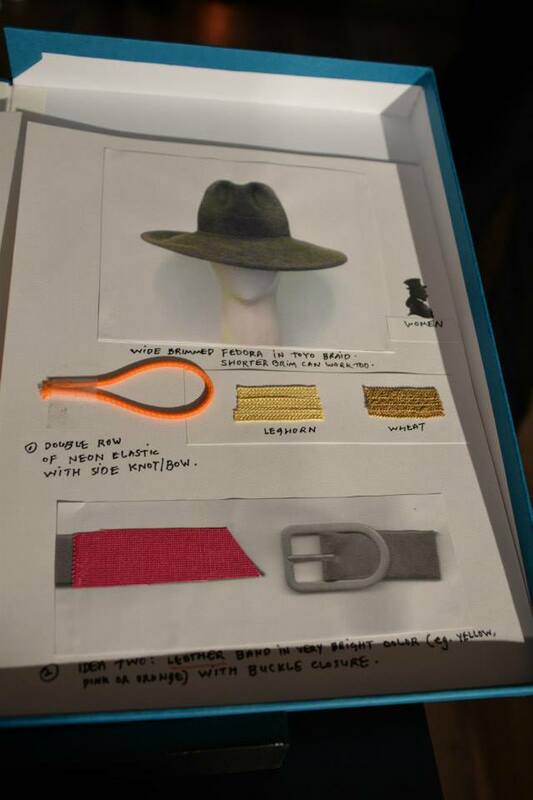 Select pieces of millinery his archives. You may see these now at Bench in Glorietta. 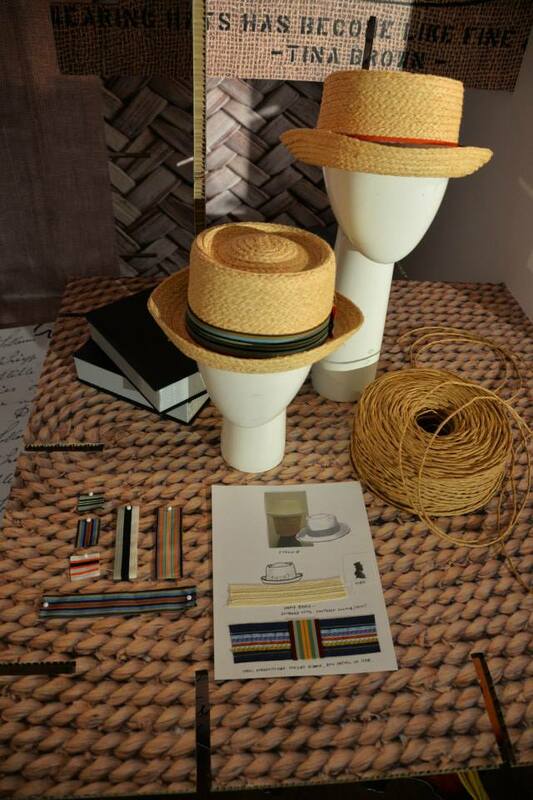 These are hats he made for his fashion designer clients like Carolina Herrera. 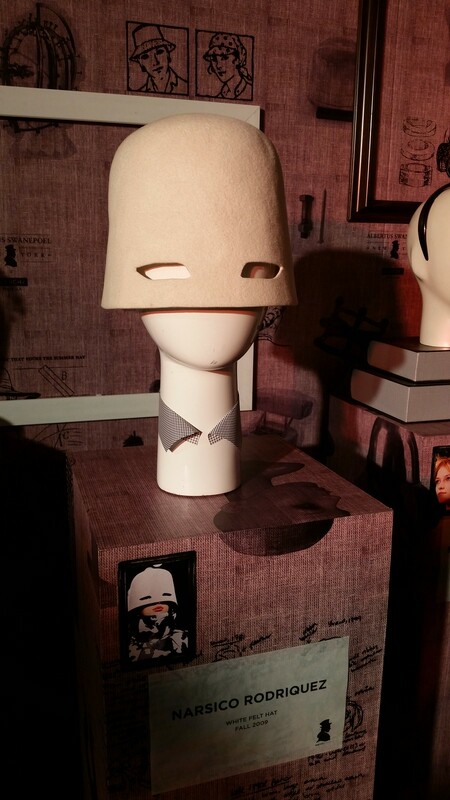 From the Albertus Swanepoel archives, an exaggerated cloche for Narciso Rodriguez. And here’s what Albertus Swanepoel designed for Bench. Really cute beanies/toques with pompoms on top. 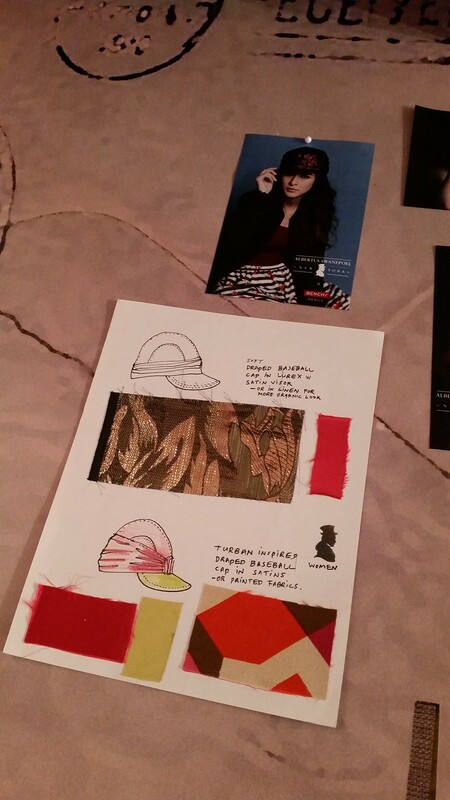 Sketches and board for the turban-inspired baseball cap. 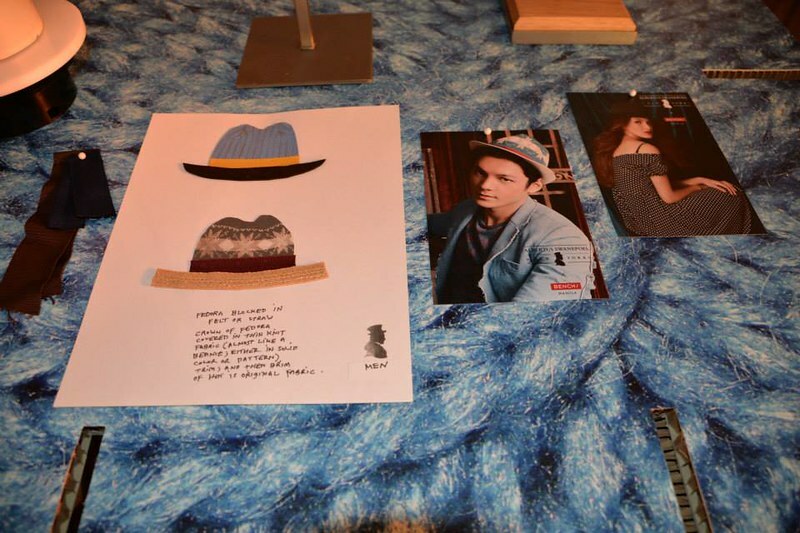 The fedora sketch and description. And here’s what they look like. 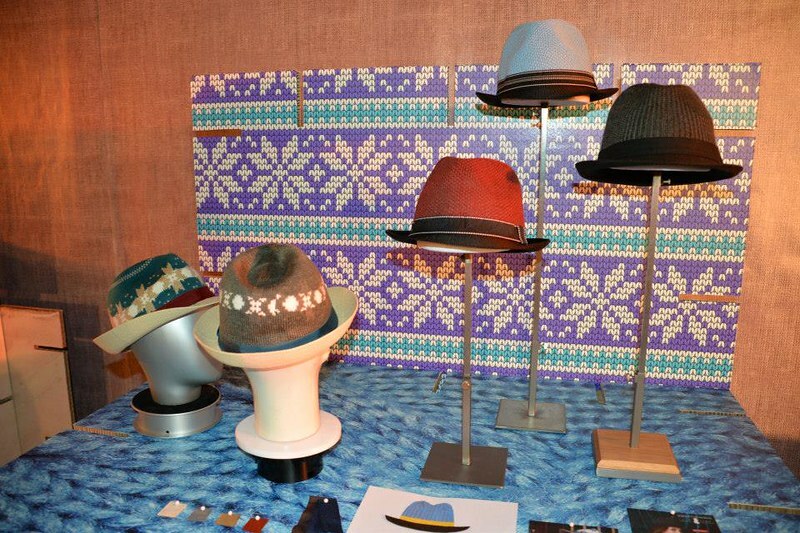 All these hats except for one are priced under P1000. With my Bench family. What an honour it is to be able to say that. Mr Miguel Pastor, Mrs Nenita Chan Lim, Mr Virgilio Lim and Mr Ben Chan. 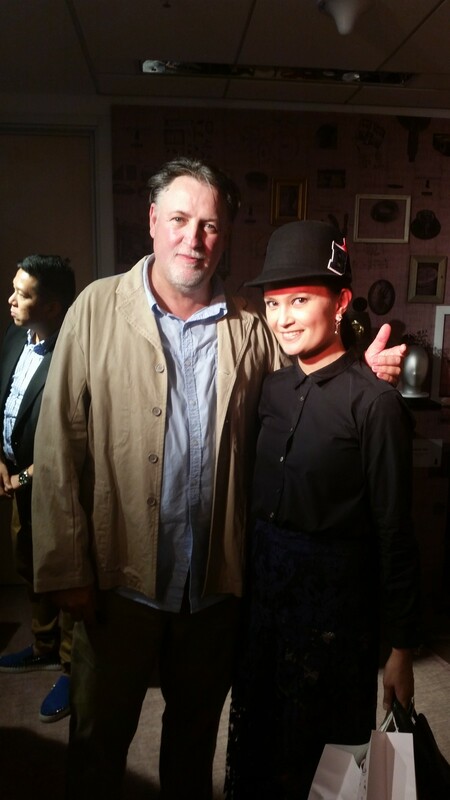 Albertus, me and that hat that all fashion people loved. 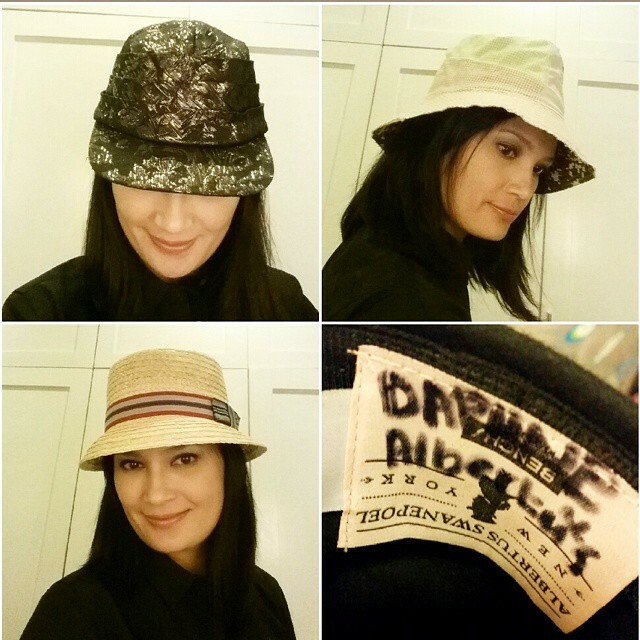 Model/Photographer Joan Bitagcol rocking the same hat I bought. The hats I bought. It was hard to choose because they were all really good. And I do wear hats when I need it for practical reasons – to ward of the sun and extreme cold. 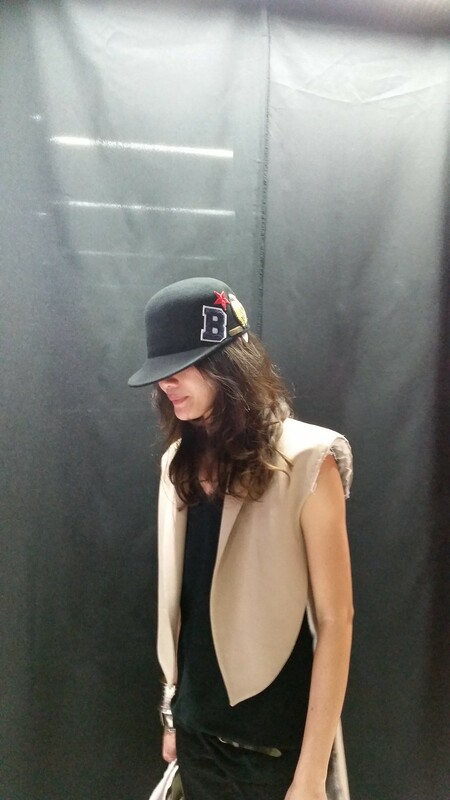 The baseball cloche with the big embroidered “B” was signed by Albertus. That one is a bit of a statement hat. I’d need a lot of attitude to pull it off. It was too beautiful not to buy so I got one. 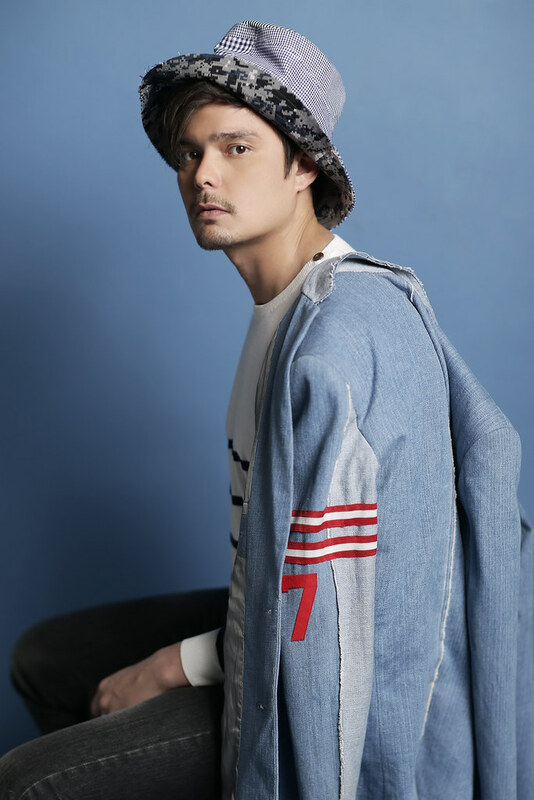 Dingdong Dantes wears the short-brimmed seersucker fedora, P899. 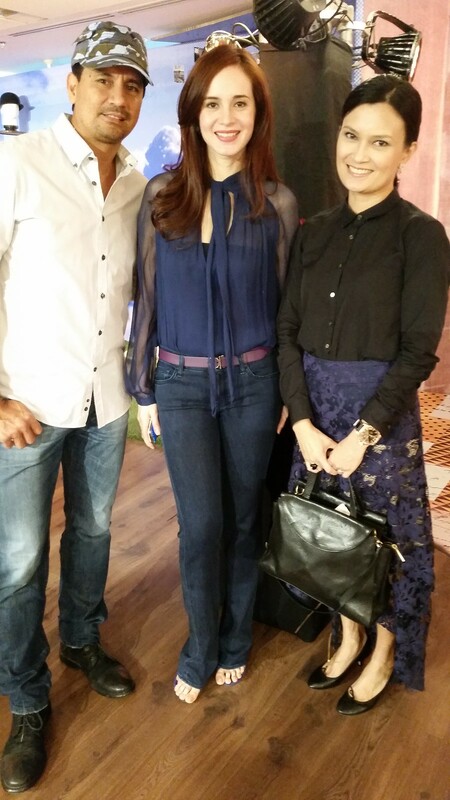 Marian Rivera in the soft draped baseball cap, P399. 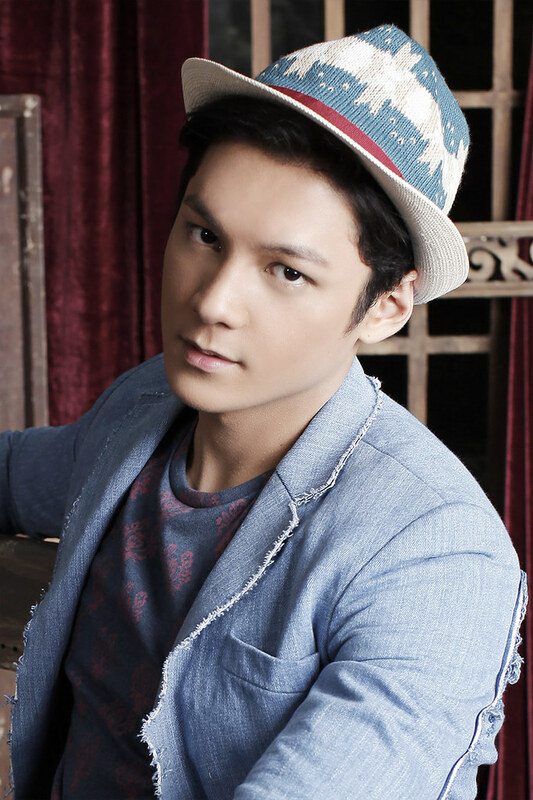 Joseph Marco wears the fedora hat in knit fabric and straw material, P899. On Enchong Dee, mixed pattern knitted cap, P349. Now that it’s officially Christmas in our home (yes, I know it’s earlier than usual), I have to keep up with the spirit of season. The decorations and ornaments, check. Start shopping for presents, check. And a gazillion little things that I still have to list down. 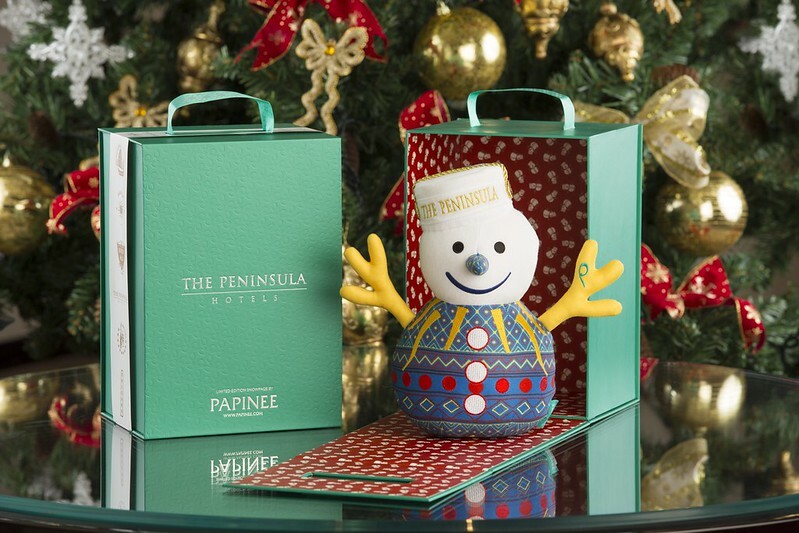 To get everyone into the spirit, I’ve opened a few DAPHNE Home Scents in Green Forest Pine. These are available at Bench and Dimensione. I’m also starting to play some Christmas music. I have a few old Christmas CDs that I keep bringing out. I have a acid jazz and pop christmas songs from the 90’s. They’re still good. The most popular in our home now are the Disney Christmas songs. I’m so looking forward to getting my hands on these new Christmas releases from MCA Music Philippines. These are now in all major music stores. 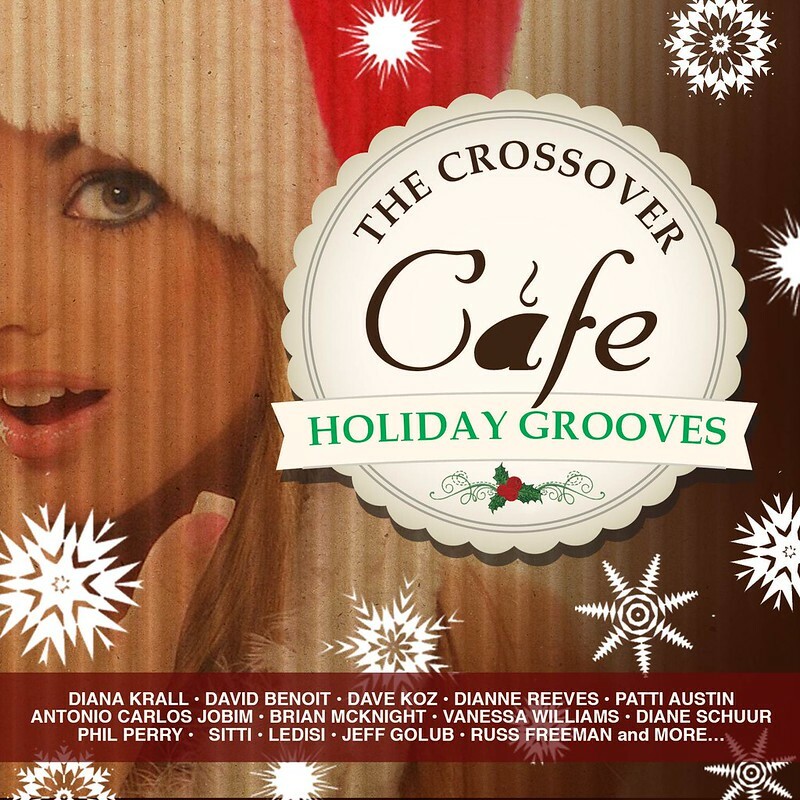 “THE CROSSOVER CAFÉ: HOLIDAY GROOVES” is a remarkable compilation all wrapped up with over 40 holiday tunes by today’s jazz legends, soul artists, and new artists. It brings together easy listening renditions of some of the most memorable Christmas classics reinvented cool, crossover jazz style. Revel in the smooth blend of sophisticated sound from only the finest musicians and artists of the genre, including Diana Krall, David Benoit, Dave Koz, Dianne Reeves, Sitti, Antonio Carlos Jobim, Phil Perry, Ledisi and more. 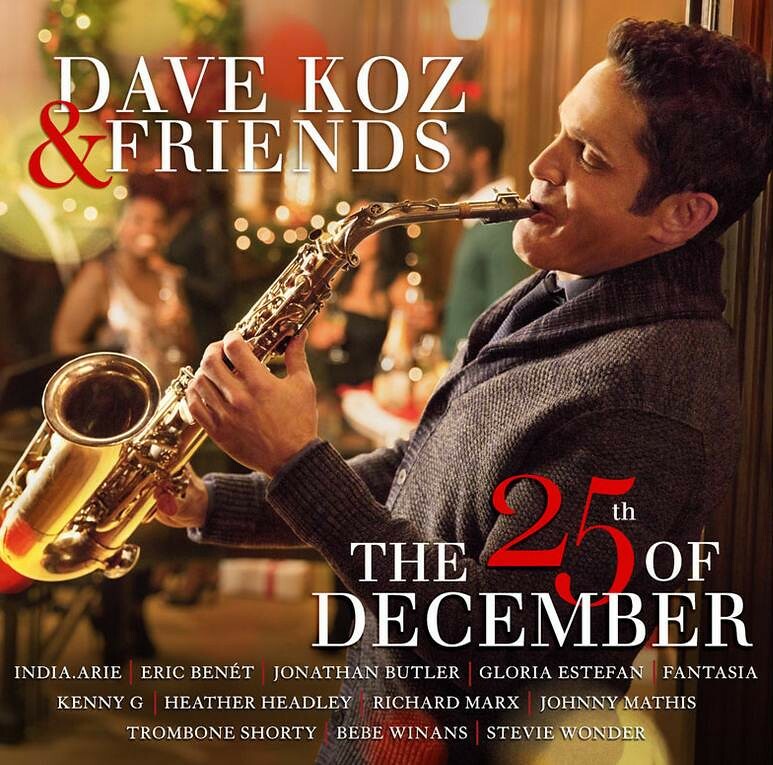 Koz brings that same collaborative spirit to his new holiday recording, The 25th of December, scheduled for release on October 27, 2014 on Concord Records. The album features duets with some of the most prominent pop and jazz artists of the last several decades, including India.Arie, Eric Benét, Jonathan Butler, Gloria Estefan, Fantasia, Kenny G, Heather Headley, Richard Marx, Johnny Mathis, Trombone Shorty, BeBe Winans and Stevie Wonder. 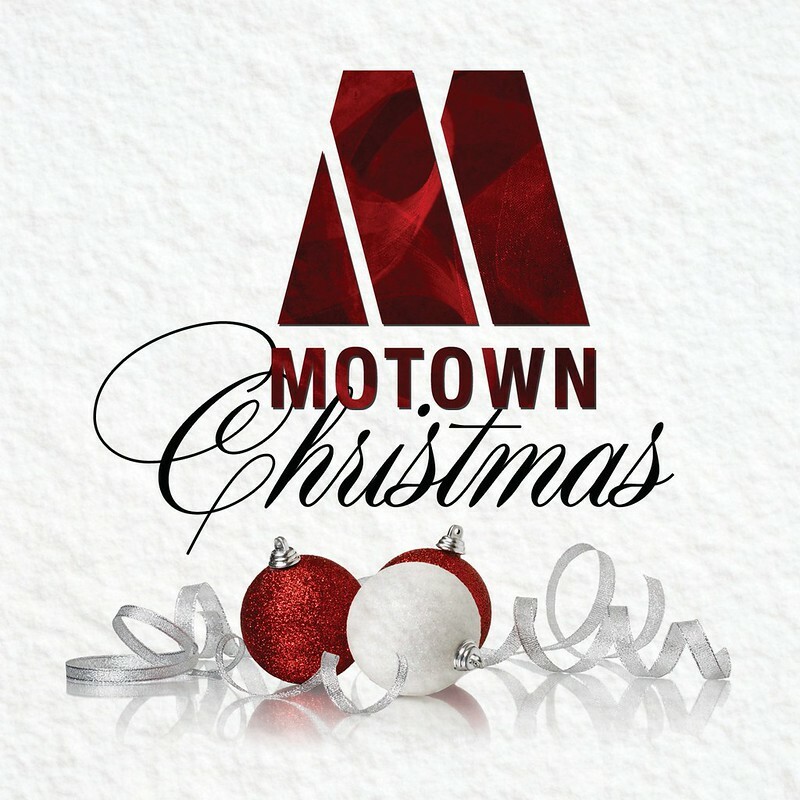 This is the first new Christmas music from Motown in 46 years. Produced by award-winning Aaron Lindsey, this album includes unique collaborations featuring Smokey Robinson & Kevin Ross, Gregory Porter & Anita Wilson, Ne-Yo & Tasha Cobbs, India.Arie & Gene Moore, Babyface & Toni Braxton, The Tempations and more.